This was about 2 weeks ago and he recorded an audio response to me at that time which was gold and thanks to his permission, it has to be shared! We were discussing how feedback on checklist implementations included lists being too long and how in crash situations some choose to not use a checklist however this is when it might be even more critical to get things right but it cannot take 5 minutes to check things. Scott talks about the <60 second version of the EMCrit checklist. 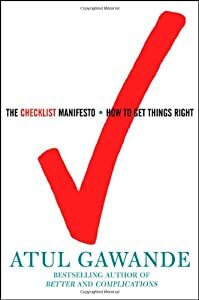 Since then I have read through Atul Gawande’s “The Checklist Manifesto” twice (a must read). Here is the updated FOAMed PHARM Kit Dump 3.4 (previously tweeted already) with the printed airway checklist in detail (Version 3.3 previously posted). 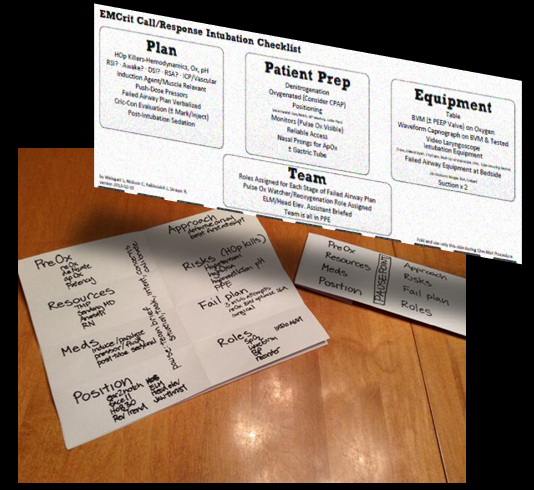 The actual Airway Checklist might be on a laminated card with a small picture of the equipment kit dump on the reverse of the card. 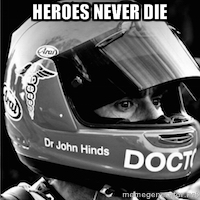 See Search and Rescue Briefings which I heard via a comment by Clint Kalan on the EMCrit Intubation Checklist. 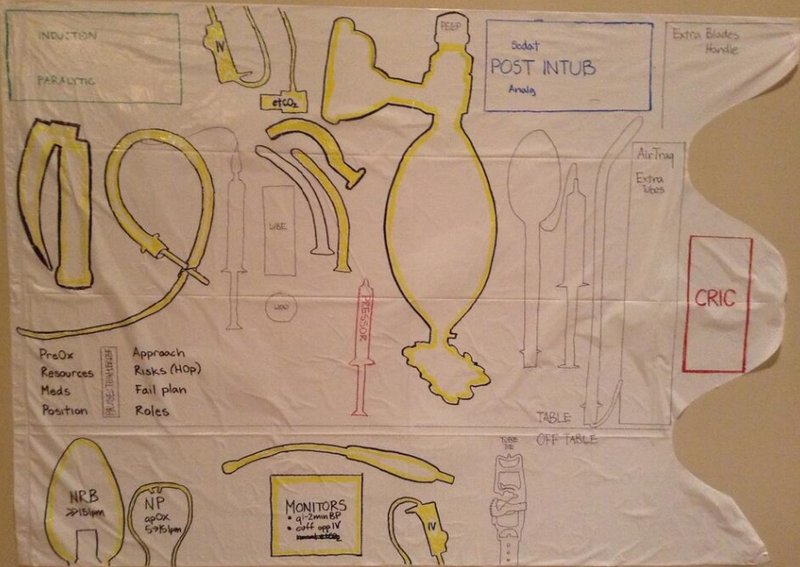 3) What is the FAILURE PLAN in event of airway miss? 4) Are all present aware of each others names and ROLES? Thanks Jason, a boldfaced checklist is essentially my crash checklist of B-SLOPES-A (have you seen Intubation Checklists 3.0? If there is time for RSI, there hopefully should be time for a 60 second checklist as one needs to get and draw up meds anyways. From what I have seen and heard, a checklist of the essentials and not skipping steps is a good idea. The 8 item list that I have put down is what I have come to think of as my essentials but I have not tested that list in sim yet (the middle pause for team briefing is really just the last 4 items of the checklist +/- STICC if there is time). #FOAMed social media feedback/suggestions/improvement is very much desired! These checklists need to be tested in real scenarios for sure to see what works and doesn’t and what you have not anticipated as a paper exercise. I am planning to assemble a group of local volunteers (whoever I can find whether they are nurses/RTs/medics/docs etc) to do a full simulation scenario and test/time the checklist and kit dump setup out. I will post a further update in the future.